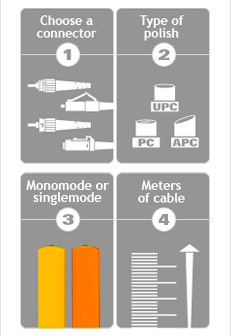 When a fiber cable is bent excessively, the optical signal within the cable may refract and escape through the fiber cladding. Bending can also damage the fiber by causing micro cracks, especially during installation, when pulling forces are to be expected. As a result, there comes a loss of signal strength that may have an effect on data transmission. 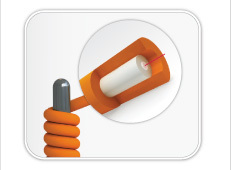 The Optronics Bend Radius Jumper offers an ultra-flexible cable, allowing major bend radius before damaging the fiber (The minimum radius of curvature for standard jumpers specifies 10 times the cable's outside diameter). The Bend Radius Jumper is capable to double its bend radius over its own outside diameter. 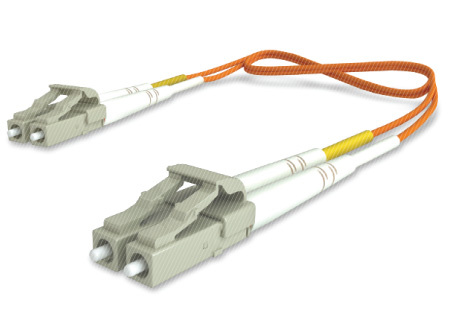 The Optronics Bend Radius Jumper is ideal to FTTx applications; its fiber cable assembly is used when a smaller bend radius is required due to space limitations. It is also abrasive resistant, meeting the G625D standards. Up to 32,81ft length (larger length custom cable available upon request) . Temperature range -20°C up to +85°C. The Bend Radius Jumper is capable to double its bend radius over its own outside diameter. The Optronics Bend Radius Jumper is available for any kind of configurations you need.